People say that for success to be achieved “you have to dress for the job you want, not for the job you have”. So, every day to go to the office, you fight against the temptation to dress up with your diving gear, and you do not stop wondering how to become a scuba diving Instructor. Well, every adventure begins with a first step and by reading this article you have just taken it. It’s time to “Go Pro”. How to Become a Scuba Diving Instructor? That’s what you need to know. Learning a series of specific skills is an essential step to becoming a Diving Instructor. For this purpose, there are different prestigious organizations with developed systems to help you achieve this goal. SSI, ACUC, NAUI, IDEA, CMAS with a strong presence in Europe and, of course, PADI, just about omnipresent everywhere in the world. – Because you will find training options practically anywhere on the planet where people dive. 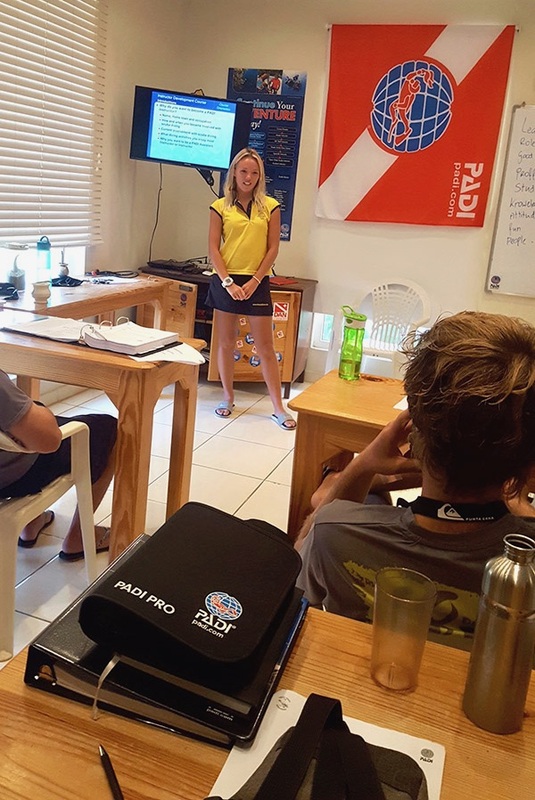 – Because in addition to diving, you love to travel, so, PADI’s “Instructor Development Course” (IDC) is recognized worldwide for its quality and level of demand. Moreover, there are more jobs offers for PADI Dive Instructors. – Because you will be able to do your IDC with Dressel Divers. Our company is one of the most important diving chains in the Caribbean with two 5 STARS PADI “Career Development Centers” (CDC). 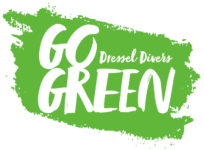 The quality of the training, the expertise of our Platinum and Gold Course Directors and the work practices in Dressel Divers really make a difference. 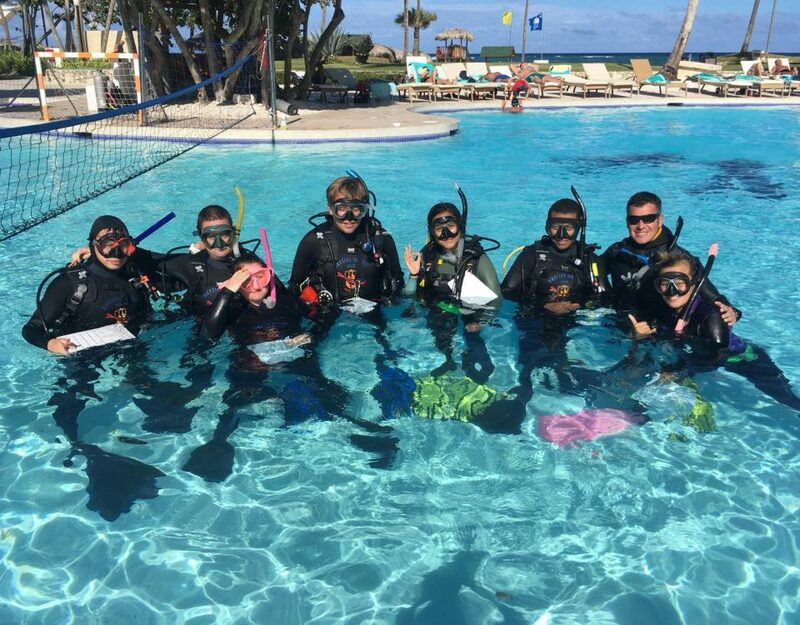 For all these reasons, this article is focused on knowing how to become a Scuba Diving Instructor. How to Become a Scuba Diving Instructor? The Requirements. To know how to become a Scuba Diving Instructor you must take into account three fundamental requirements. These are age, health and experience. In other words, whoever wants to become a Dive Instructor must be over 18 years of age, have a declaration of medical approval signed in the last 12 months, also, he/she must fulfill the requirements with respect to certification levels and the number of logged dives. EFR certificate of primary and secondary care (or equivalent) completed in the last 24 months. PADI Divemaster or a similar level certified by other associations. Stay calm! Because you can then use the PREMUM IDC packages from Dressel Divers. This brings us to the next point to consider. What Will You Learn in Your Instructor Development Course? The IDC is divided into two parts, the Assistant Instructor (AI) course and the Open Water Scuba Instructor (OWSI) course. Also, we must add the PADI Emergency First Responder Instructor (EFRI) course. So, you can become a Dive Instructor in approximately in 15 days. 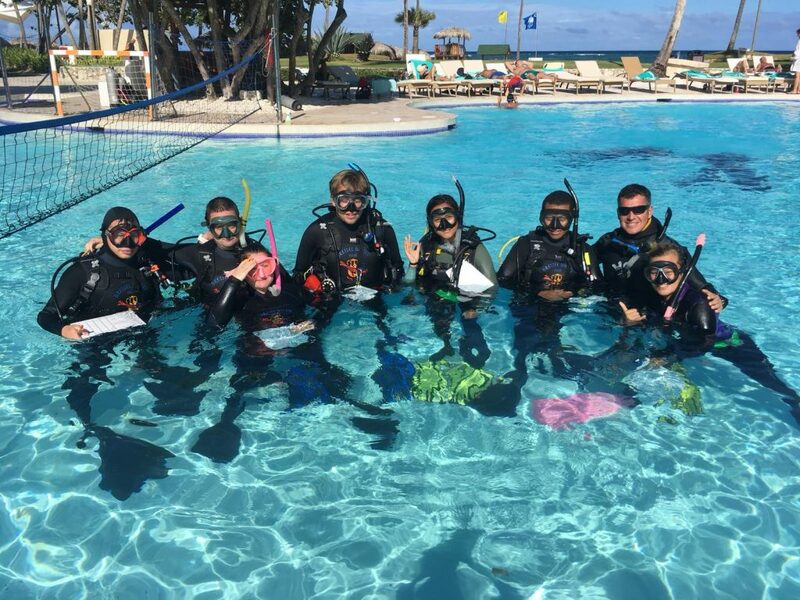 A PADI Instructors development course bases its methodology on practical classes mainly, although there is percentage for theoretical lessons too. 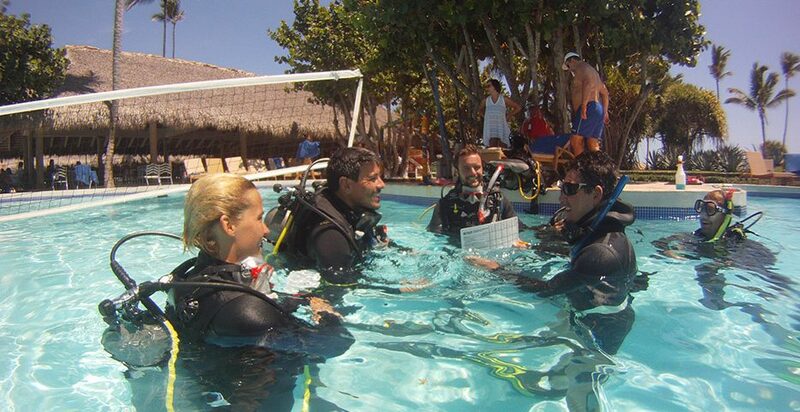 In the theoretical ones you will learn about Diving Physics, Physiology, Equipment and the RDC recreational diving planner, tables, as well as the general rules and procedures. In addition, you will obtain training on risk management to safeguard diving safety, the role of the instructor, the environment, the diving business, marketing and sales. In the practical classes, you will learn to explain the theory of diving to students in knowledge presentations. 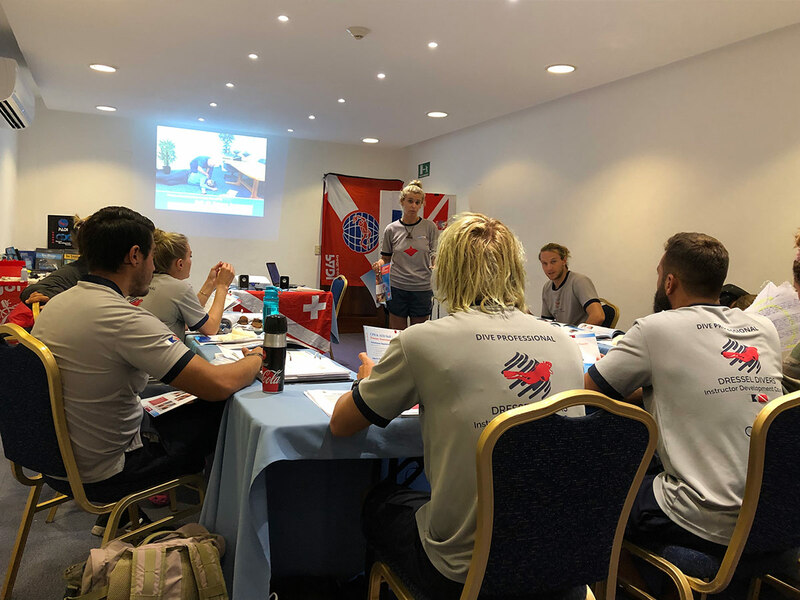 During the presentations in confined water and open water, you will do skill circuits where you will have to demonstrate your abilities to recognize the learning difficulties of your students and correct them. The next step will be to take the Instructor Exam (IE). How to Become a Scuba Diving Instructor? The exams. Yes, you read it right. We talk about exams plural, because they are more than one. First you will have to get a passing score from your “Course Director”. For that, you will have to pass the same tests that PADI will require in your IE Instructors Exam after. When the time to take the IE comes, there is a meeting of candidates from the different PADI centers in an area and a PADI examiner moves there. The exam is two days long and has 5 sections with theoretical tests and practical demonstrations. 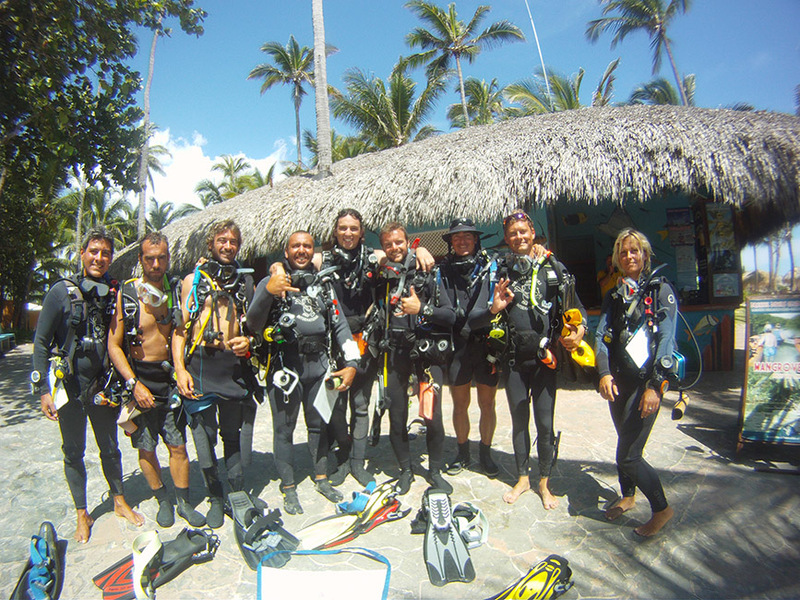 You must approve all of them to become a PADI Scuba Diving Instructor. Let’s see them! Physics, Physiology, Equipment, Environmental conditions and Tables. Each exam has 12 questions. You will only get the passing score if you can correctly answer 80% of them. Standards. This is an exam with 50 questions and you will have an hour and a half to answer them. During this exam, you will be able to consult your book to obtain the minimum qualification to pass, 80% of correct answers. The PADI examiner will have an evaluation sheet with the skills an instructor must demonstrate in his or her presentations (Topic Knowledge, oral fluency, structure, clarity of the explanation, etc.) The maximum score you can get in this section is 5. You need a score of 3.5 points to pass the exam. Watch out! Although in the IE you will only do 1 theoretical presentation, during your IDC you will have to pass a minimum of 3 theoretical presentations, although the “Course Directors” usually insist on 4 or 5, so you can practice. Section 3: Presentation in confined waters. In this exam you will demonstrate your skills during 5 diving exercises. These will be assigned to you by the PADI examiner. In addition, you must submit a confined water class. The minimum grade to pass the exam is 3.4 points out of 5. Section 4: Presentation in open water. You will pass if your examiner gives you a 3.4 points out of 5 for your class presentation and the exercises assigned to you. Finally, if you successfully perform the rescue of an unconscious diver on the surface, your IE will be finished and you will be a PADI Dive Instructor. However, if you fail to overcome any of the sections, rest easy! PADI allows you to retake the suspended exam sections within a maximum period of one year. In addition, you will only pay the fees for the failed parts and not the full exam. How to Become a Scuba Diving Instructor with Dressel Divers? 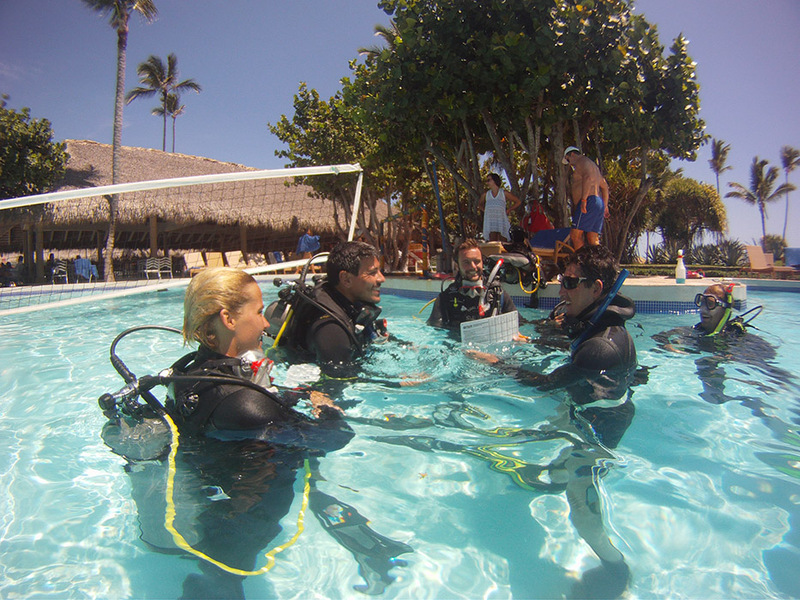 To become a PADI Dive Instructor, you’ll need to find a dive center, which offers the PADI IDC Program. You can find at least one of these qualified centers near practically all of the places where diving is possible. There goes a trick. The PADI dive Shop Locator can help you! Dressel Divers is a PADI 5-star IDC Gold Palm Resort and also a PADI 5-star CDC. 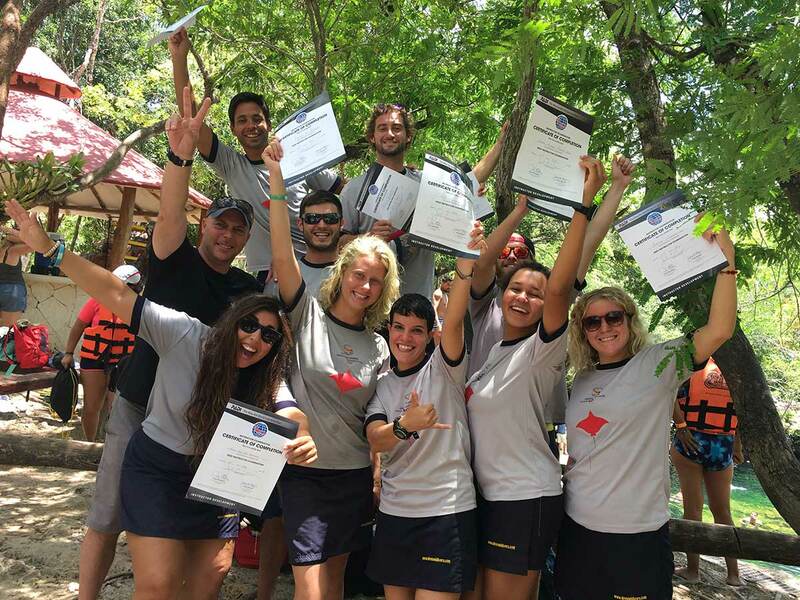 The PADI 5-star CDC classification is given to the PADI IDC 5-star Resorts, which carry out additional employment training and support for their candidates. In other words, if you choose to become a PADI Diving Instructor with Dressel Divers, in addition to your professional training, we help you get a job. In addition, due to our high volume of clients our internship programs are also very much appreciated by future Scuba Diving Instructors. Furthermore, our students can get real work experience, increase their number of dives and shorten their training time. On the other hand, because of the high safety standards of Dressel Divers, they learn to handle dive groups with maximum security. Finally, we cannot forget our brilliant PADI Platinum and Gold Course Directors, Paul Flower and Cris Maffione. With OVER 8000 CERTIFICATIONS between them, their experience and quality are second-to-none. Therefore, if you are wondering how to become a Scuba Diving Instructor in the Caribbean. 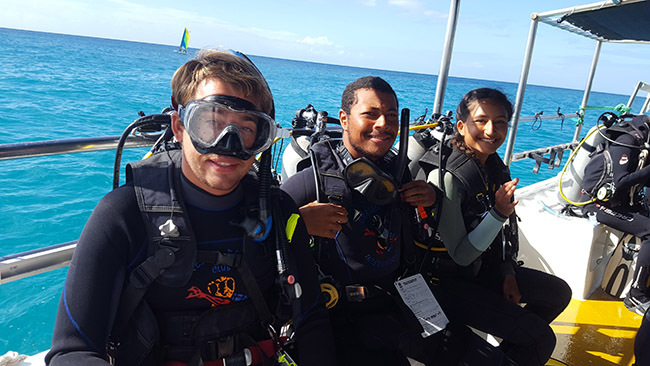 Check out our 2019 PADI IDC dates in Mexico and the Dominican Republic and come on! contact us. Would you like to receive more info about our IDC Courses? Then, drop us a line and we will provide you with the info you need.